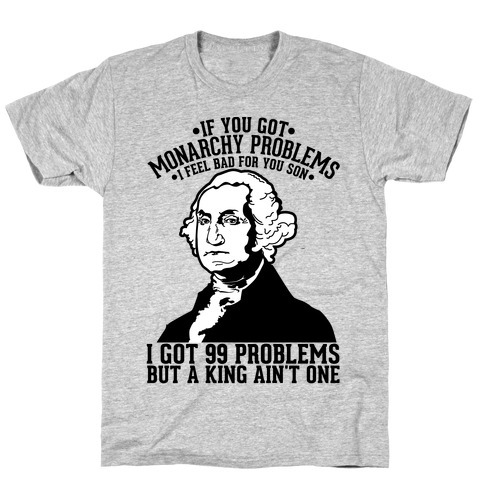 Browse our collection of 17 George Washington Jokes T-shirts, Jewelries and more. Designed and printed in the USA. 100% Satisfaction Guaranteed. 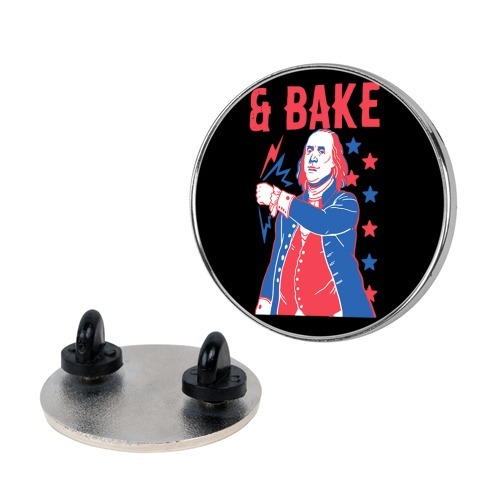 About this Design Wake up with freedom in your cup! 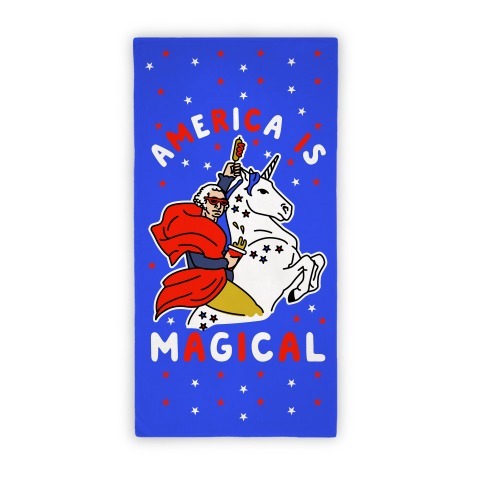 This magical patriotic coffee mug design features an illustration of George Washington atop a unicorn of independence brandishing a corn dog in one hand and a beer in the other. 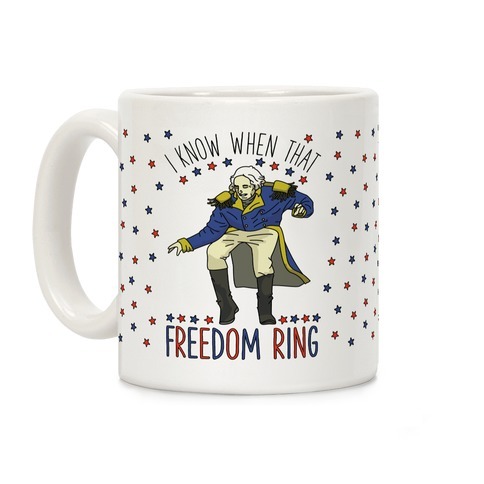 Wake up with freedom in your cup! 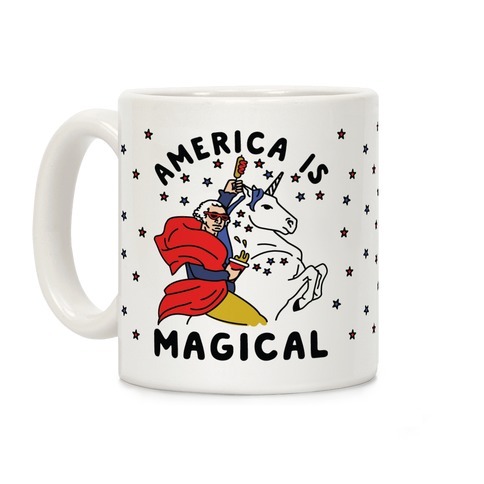 This magical patriotic coffee mug design features an illustration of George Washington atop a unicorn of independence brandishing a corn dog in one hand and a beer in the other. 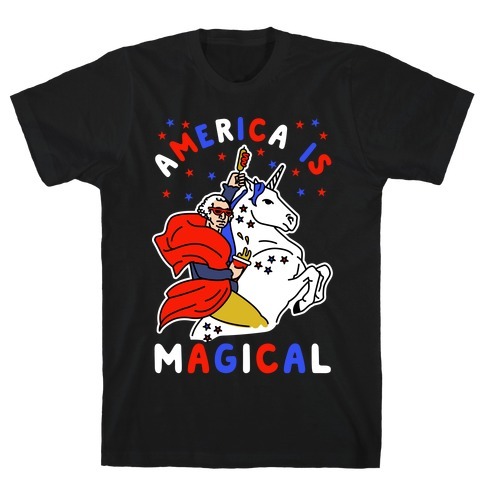 About this Design Hop on your unicorn of independence and ride of into a sunset of victory his July 4th. 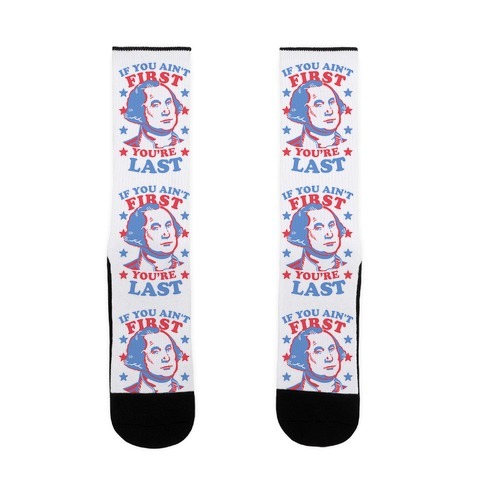 This Fourth of July pair of socks feature an illustration of George Washington on a red white and blue unicorn while holding a corn dog and a solo cup filled with beer. 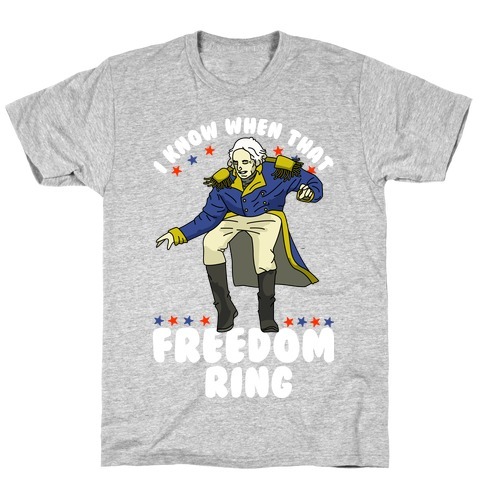 Party on America. 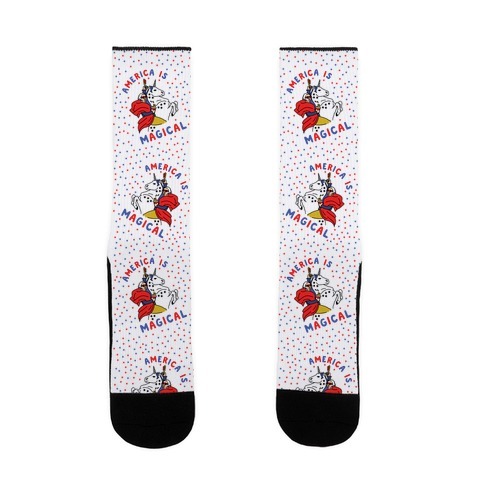 Party on. 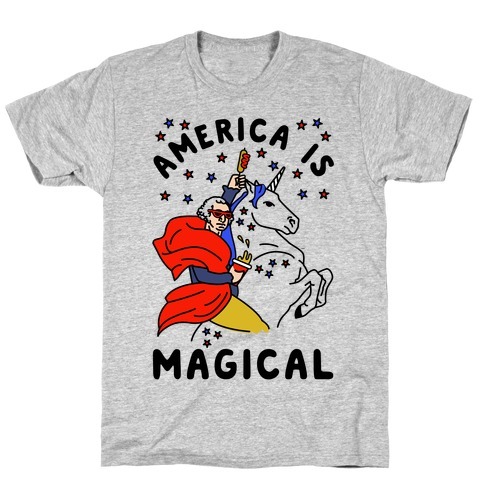 Hop on your unicorn of independence and ride of into a sunset of victory his July 4th. 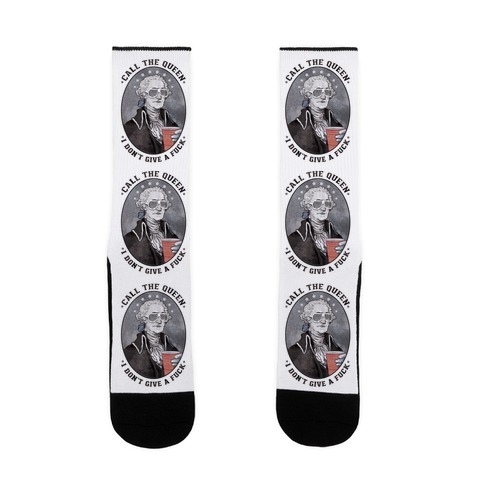 This Fourth of July pair of socks feature an illustration of George Washington on a red white and blue unicorn while holding a corn dog and a solo cup filled with beer. 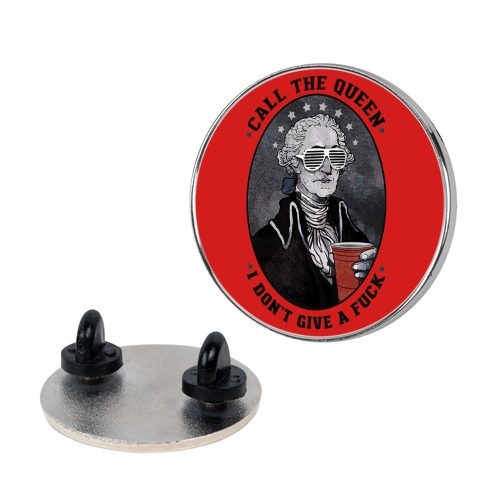 Party on America. Party on. 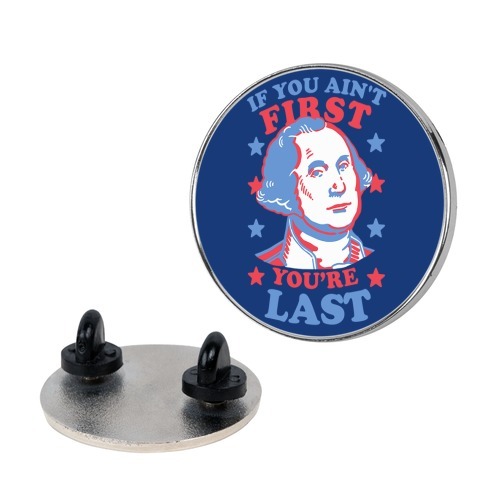 About this Design Show your nerd pride with this sci-fi quote along with your USA pride this July 4th. 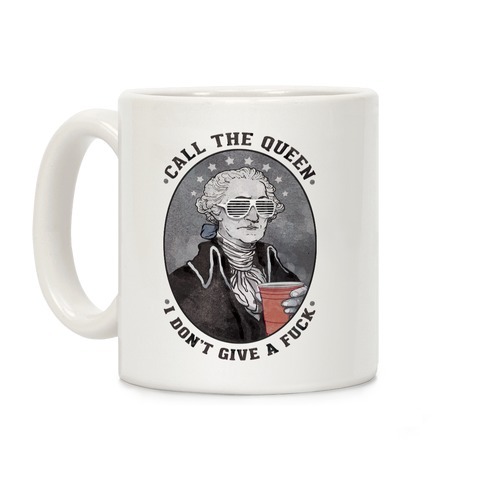 This nerdy patriotic mug features an illustration of George Washington and the phrase "I'm a big deal in the Rebellion. 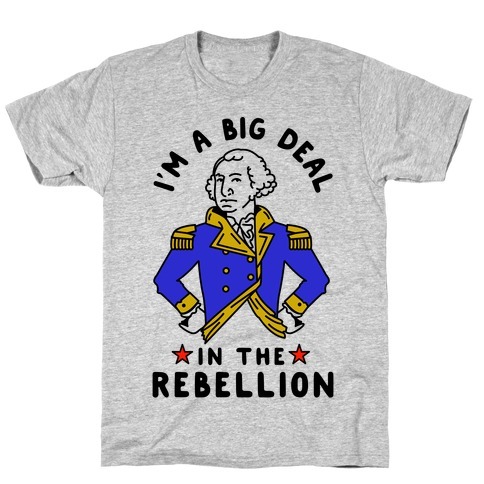 Show your nerd pride with this sci-fi quote along with your USA pride this July 4th. 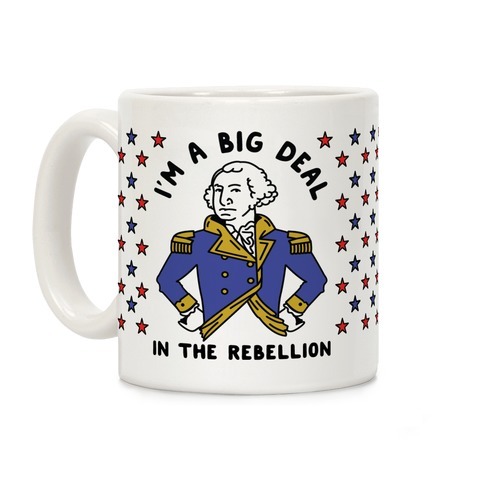 This nerdy patriotic mug features an illustration of George Washington and the phrase "I'm a big deal in the Rebellion.